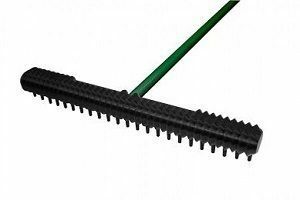 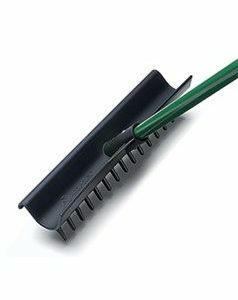 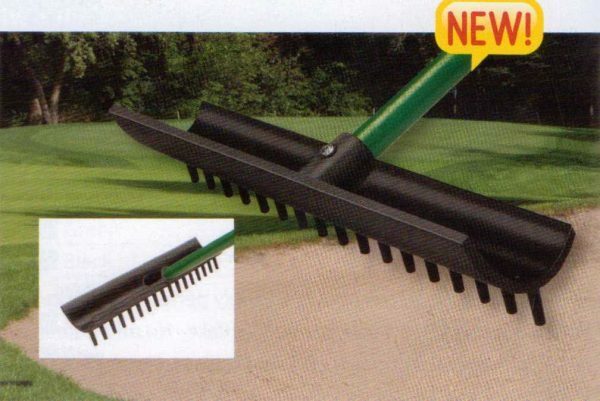 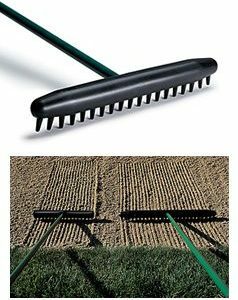 15″ Tour Smooth Rake with 54 ” Green Composite Handle. Smoothes both fine and course sand into perfect playing conditions quickly and easily. 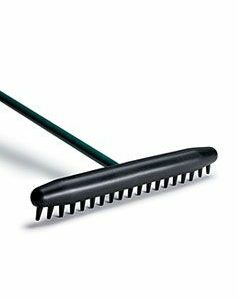 A single self-tapping screw (included) is all you need for assembly.